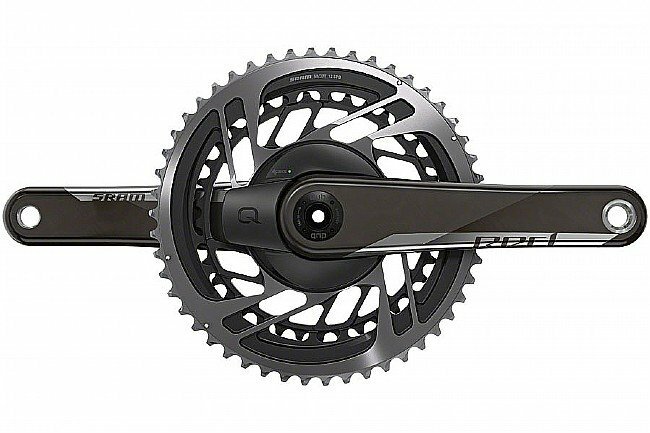 Quarq SRAM's Red AXS Road Power Meter Crankset DUB is a huge step forward in power meter design, giving riders the gearing they truly want and need. Shifting performance has been optimized by moving the range from the front of the drivetrain to the back, and creating a consistent 13-tooth gap across all variants of chainring duos. 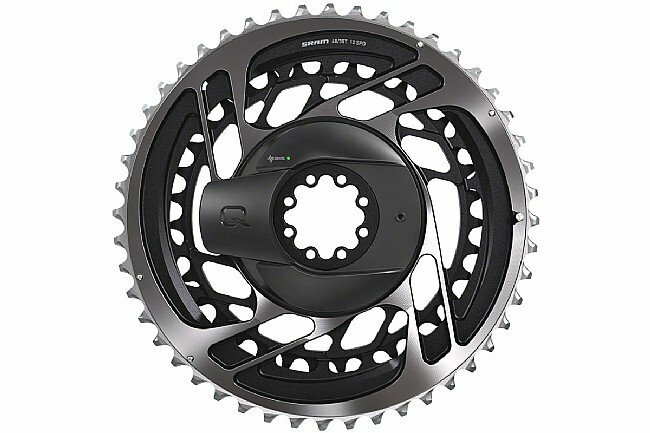 The crankset is designed specifically for electronic shifting, with Quarq’s premier DZero power measurement technology fully integrated. Power balance measures left and right legs separately. Power reading accuracy within +/-1.5%.